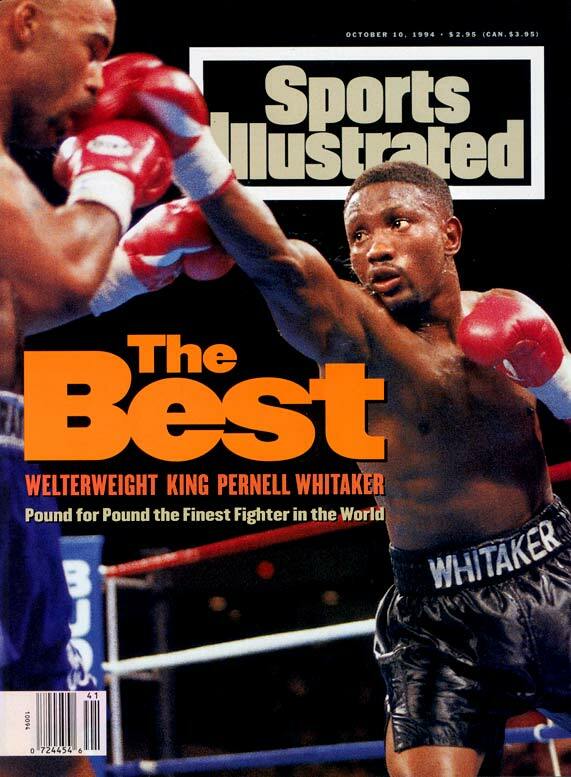 Description : Pernell Whitaker, nicknamed "Sweet Pea, "Whitaker was the lightweight silver medalist at the 1982 World Championships, followed by the gold medalist at the 1983 Pan American Games and the 1984 Olympics. Whitaker then embarked on a pro career in which he became world champion in four different weight divisions. 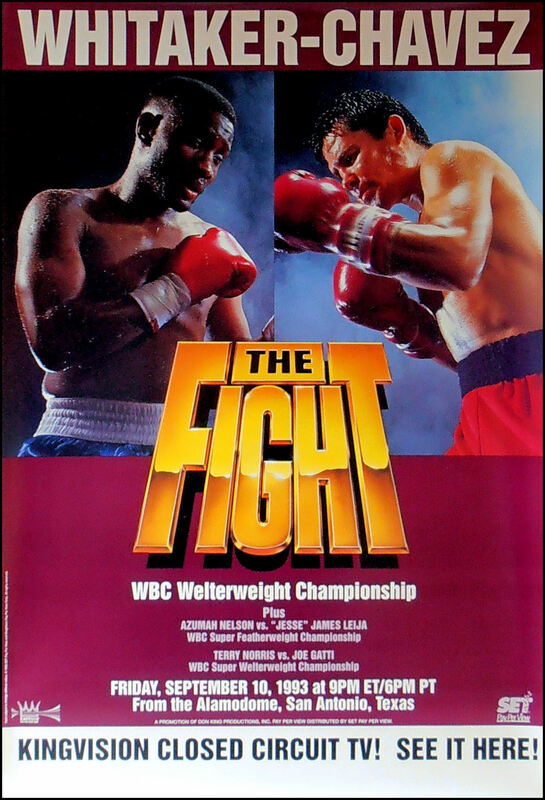 During his career, he fought world champions, he was named the 1989 Fighter of the year by Ring Magazine. Whitaker is also a former WBA Light Middleweight Champion, WBC Welterweight Champion, IBF Light Welterweight Champion, WBC, WBA & IBF Lightweight Champion and NABF Lightweight Champion. He is universally heralded as one of the top 5 lightweights of all time, in 2002, Ring Magazine ranked him at number 10 in their list of 'The 100 Greatest Fighters of the Last 80 Years.' On December 7, 2006, Whitaker was inducted into the International Boxing Hall of Fame, in his first year of eligibility. 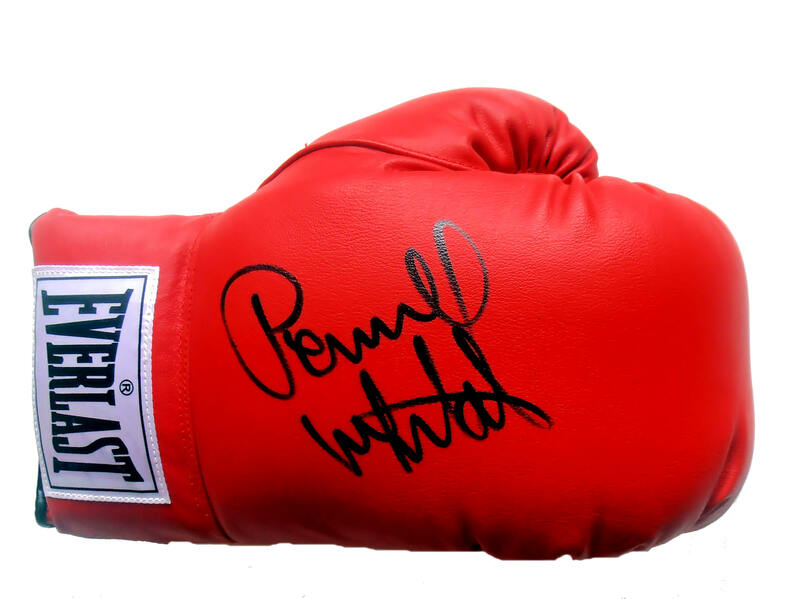 This Pernell Whitaker signed glove comes with a an LOA of lifetime guarantee of authenticity from KOfightposters.com.